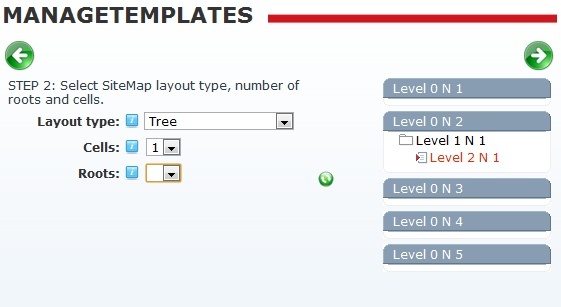 Select layout and other attributes. 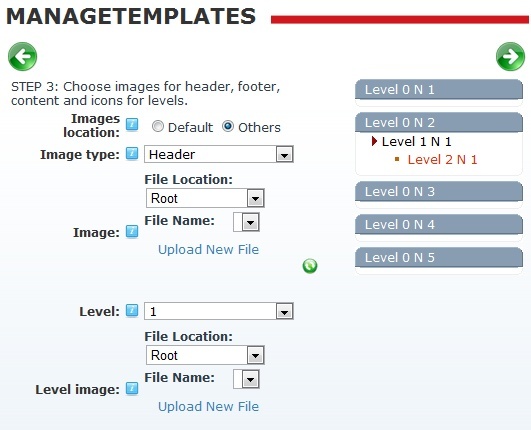 Or change image location from Default (module install folder) to Others which will give you the option to upload images to portal location. 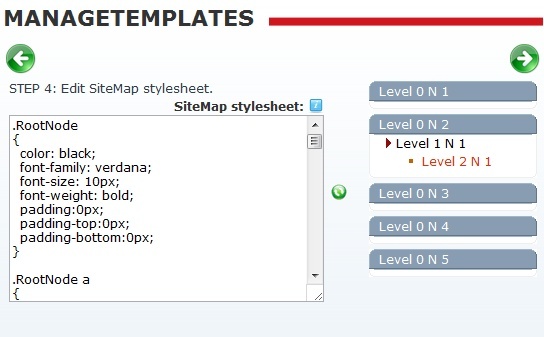 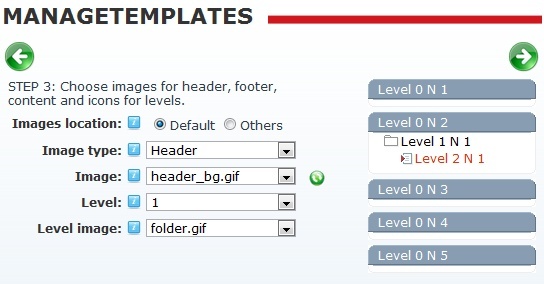 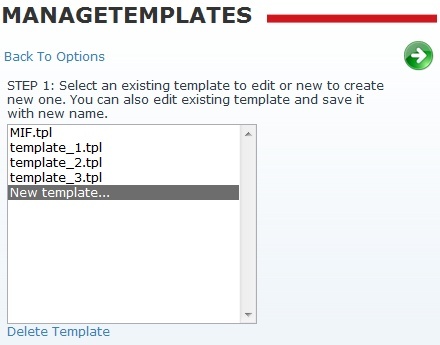 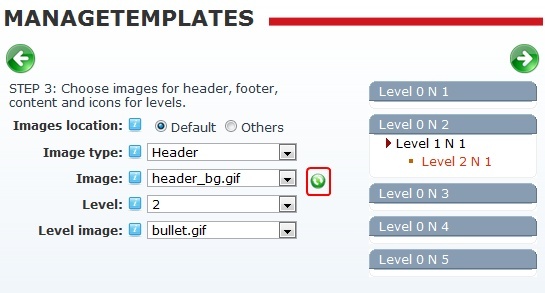 Enter template name and click the green arrow icon to save template.